While enjoying a cup of coffee and shopping online at Sephora, I ran across, a BEAUTY must share, from Beautyblender! If you are not familiar with a Beautyblender, you can check it out here. But the breaking beauty news that I wanted to share with you is their newest makeup tool, the liner.designer. The Beauty Blender has taken over the way we apply our foundation, and by the looks of this new eyeliner tool, they are also planning on taking over the way we use eyeliner! The liner.designer has three different sides that can be used to help us apply eyeliner in tons of different ways. It reminds me of the beauty hack of achieving the perfect cat eye with tape. As you can see from the Instagram post above, the liner.desinger, by Beautyblender kind of looks like a hot pink guitar pick! According to the Sephora website: "This little pink beauty will enable us to achieve professional looking eyeliner results with this genius triple-sided guide. With three distinct sides, each designed for a different look that will help provide a steady hand and make it easy to create liner symmetry." If that wasn’t enough, it also includes a five times magnifying mirror and the suction cup that can be placed on any hard surface. In addition to helping us create the perfect eyeliner look, you can also use it as a mascara & eyeshadow shield, for both under or over the eye, for perfect makeup application. It will guard your skin against any fallouts allowing us to achieve a gorgeous eye without smudges. 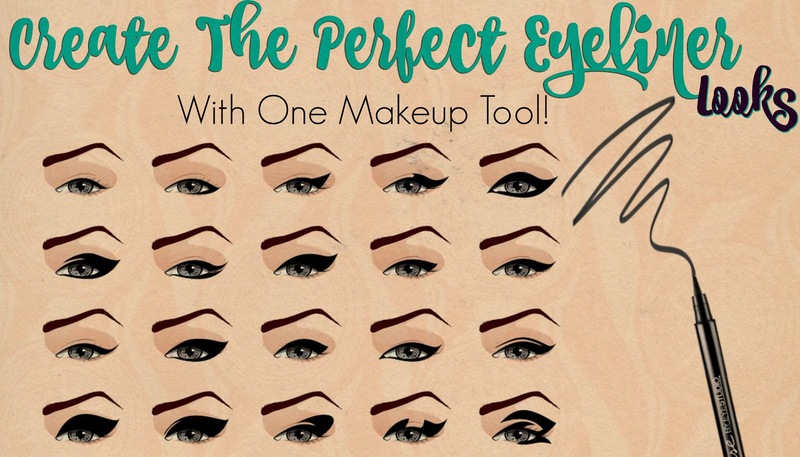 Bottomline, this is a foolproof beauty tool…From the classic cat eye to perfect mascara application, we can all be makeup gurus with the liner.designer. IMPORTANT: If you want one of these, make sure to get on the Sephora’s alert list as they will let you know when they are back in stock! In the meantime, check out some of Beautyblenders great items! seems like a good tool to practice your cat eye!